Got to check out Shokuji J-tin held by Historic Japanese Car Gathering (HJCG). It was pretty fun, got to see a whole bunch of classic Japanese cars all in one place. 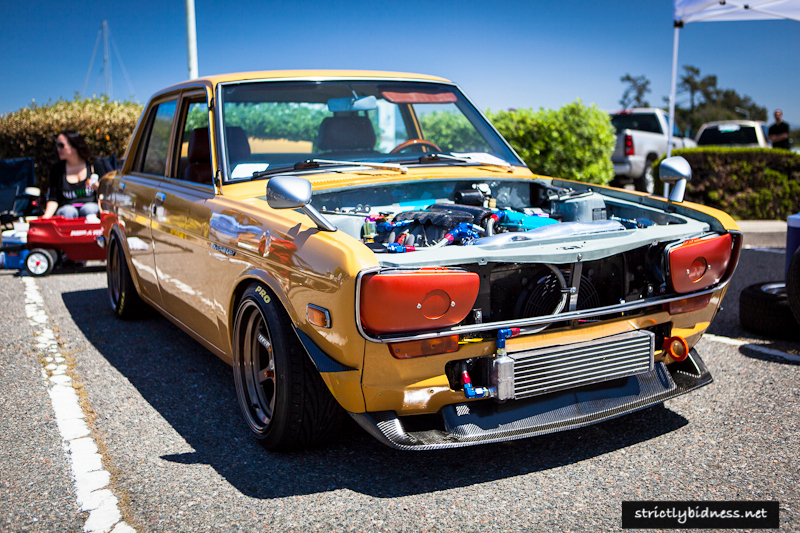 Lots of of old school Datsun’s, Toyota’s, and Mazda’s! Its amazing seeing some of these cars that are 40+ years old , and look so clean. Honestly I didn’t know there were so many of these Japanese classics around the bay. 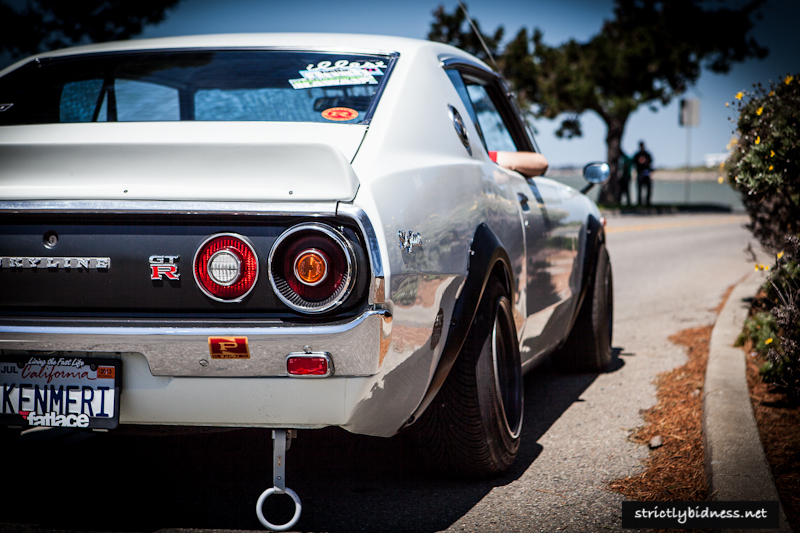 Although the Japanese classic car scene has its own cult following, it seems that its becoming more popular. Newer cars are faster , and have more parts available, but old school cars just have more soul and character, at least in my opinion. 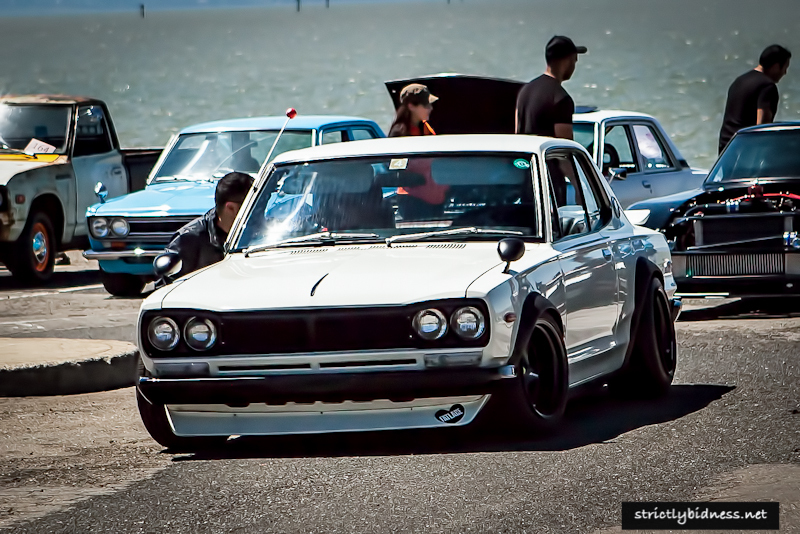 I’d love to own a Datsun 510, or an old Z someday, I love their classic lines that you don’t really see in new cars. I really like the style of having the classic looks on the outside, but everything like the engine,suspension, brakes, modernized. Purists probably shake their heads at that thought, but clean, unmolested cars are another cool. Both schools of tuning are great. As long as it makes you happy, who is to say otherwise?